kim watson ★ design ★ papercraft: A special announcement!! 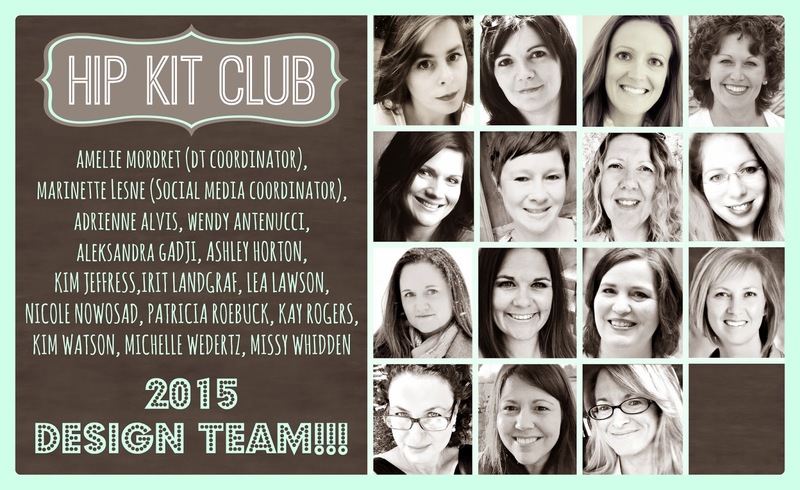 I am super excited to be joining Hip Kit Club design team and working with these uber talented ladies. 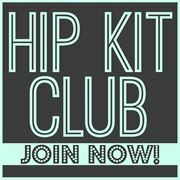 They have a membership forum on Facebook, where everyone chats, shares their latest projects using their Hip Kits & just hang out! And the Hip Kit Club blog where all the DT members post a project a day through out the whole month, making sure you have a ton of inspiration to draw upon. I am so looking forward to getting to know them better. 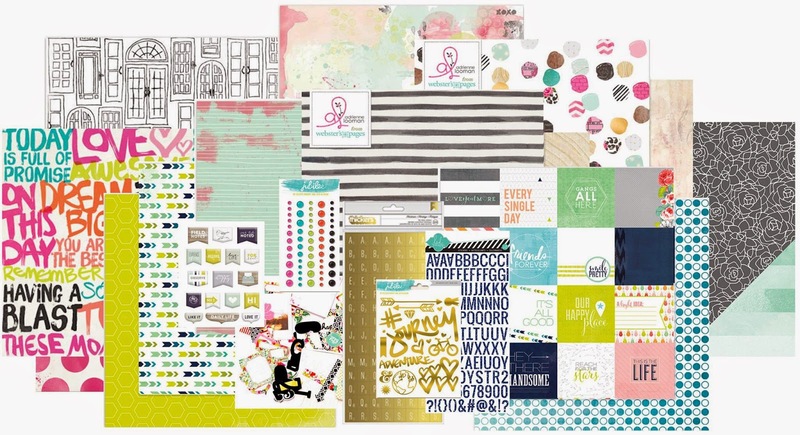 I am waiting in anticipation for my first kit, which will be the February kit, and from what I have seen, it is gorgeous, filled with trendy patterned papers, amazing embellishments, puffy stickers, flair buttons & more! Here's an idea of what I look forward to receiving in my box. 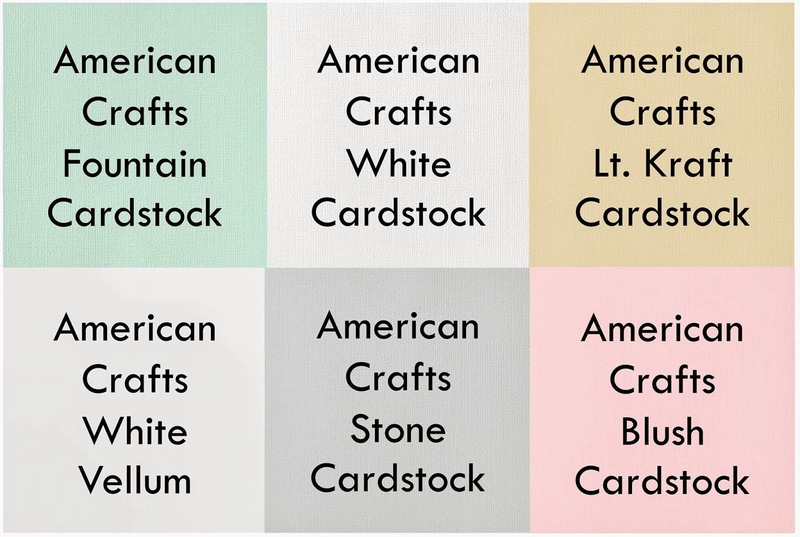 If you haven't heard of them, or had a chance to check out the February 2015 Hip Kit & Add-On Kits. They are super value for money, their customer service is outstanding & they SHIP INTERNATIONALLY...(yes South Africa too :D ) So make sure to visit their website to get yours, before they are all sold out!